unglaubliche caitlin: armando, taking the road less traveled. 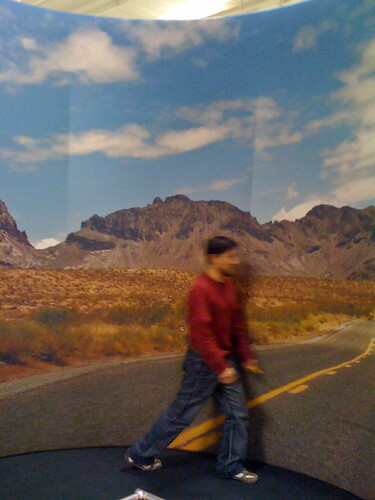 armando, taking the road less traveled., a photo by unglaubliche caitlin on Flickr. this would be much more realistic if it wasn't for the carpet and the spreaders curving the wrong direction. i think the designer of this frame didn't realize the print is on the INSIDE of the curve.